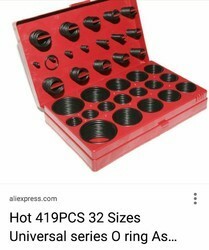 We are one of the leading trader and suppliers of a first quality and maximum range of PC-200/300, Hyndai 210/220, EX 60/70/200/210 and other excavators O Ring Box. We have made this product available in the market at very economical prices. WE PROVIDE THE IMPORTED QUALIY O RINGS FOR HYDRAULIC PURPOSES. 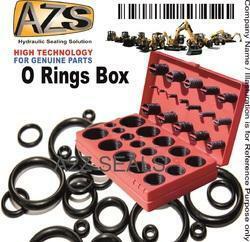 Our company has achieved widespread recognition in providing O Ring Box.